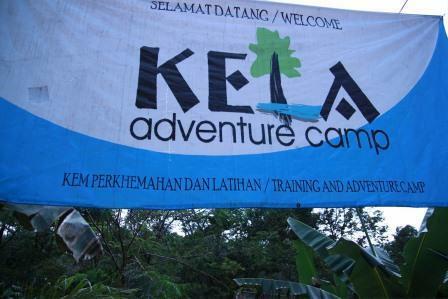 Kela ADVENTURE CAMP ( KAC ) is the resort village concept appreciation of nature. With an area of â€‹â€‹almost 3 acres , the resort has been developed since 2005 . The campsite is in the building with a view to ensuring the success of picnics , camping and family vacations and Team Building training . Against the backdrop of green forest and clear flowing river , the location of this resort is ideal for visitors who want peace or want to relax with the family. The atmosphere is cozy resort interspersed with the voice of birds and the murmur of the river , attract visitors to come picnic , play sports activities or exercise . 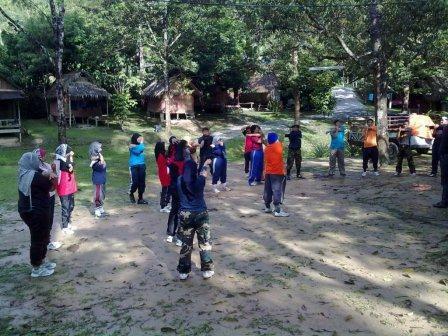 Since the resort is developed , it has received good visitor walks among intellectuals, students , IPTA / IPTS and family . 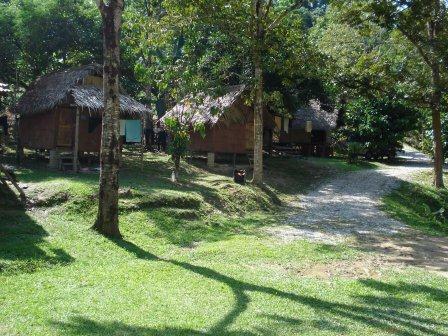 Various facilities have been developed at the resort to cater for the growing needs of the visitors , which is a traditional chalets , campsites , toilets, dressing , dining hall , lecture hall , surau, rest , parking , traditional kitchen and veranda. 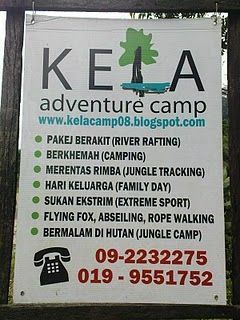 Around the resort there are many species of forest trees , herbs and fruit trees planted by the owner , which is the mustache cat , goldfish cotek , ginger , pineapple , mangosteen , durian , rambutan yelp and petai . 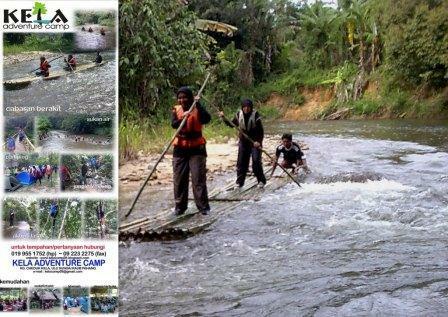 Areas of training camp and was able to receive up to 350 -500 participants.